The Camlin Flora Classic has its own distinct personality of bright pink flowers across a white background. 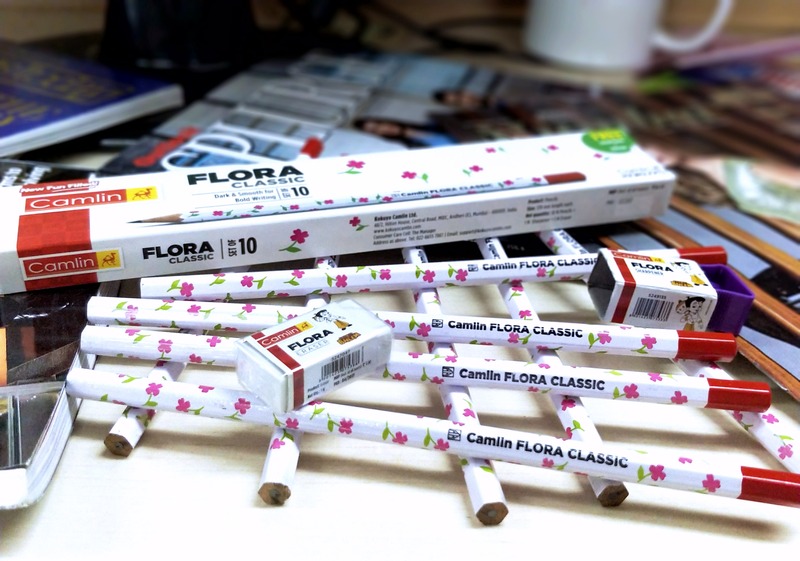 The newly introduced Camlin Flora Classic pencils are darker and smoother than before and also gives a great writing experience. The retail pack of 10 pencils is available at a price of just INR 40 along with a free sharpener and an eraser. So what are you waiting for? Experience the magic of writing with this truly iconic brand!